LUXURIOUS SUN FILLED SPACIOUS CONDO LOFT IN GALLERY DISTRICT. PRIVATE ELEVATOR INTO A WIDE OPEN FLOOR PLAN MAKES A VERY UNIQUE UNIT. SLEEK SNAIDERO KITCHEN, GRANITE COUNTERTOPS & FULL BACKSPLASH, HDWD FLRS THRU-OUT, BIG WINDOWS, 11 FT CEILINGS, CROWN MOLDINGS, HUGE WALK-IN CLOSET W/ORGANIZERS, GORGEOUS MBATH W/ DOUBLE SINKS, JACUZZI AND SEP SHOWER. IN UNIT MIEHL WASHER & DRYER. 1 INDOOR PKG INCL. WALK TO EVERYTHING! Listing Office: MC Realty Group, Inc.
215 W Huron Street #2 Chicago, Illinois 60610 is a condo property, which sold for $650,000. 215 W Huron Street #2 has 3 bedroom(s) and 2 bath(s). 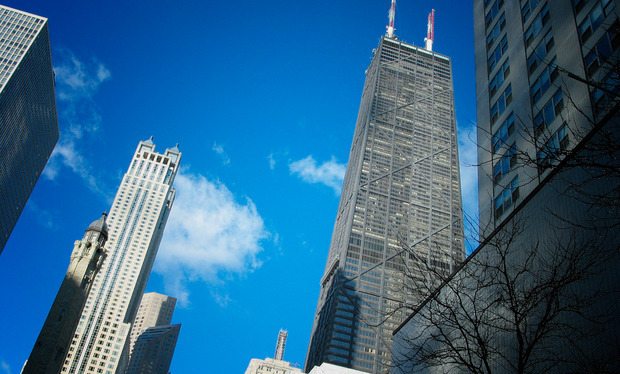 Want to learn more about 215 W Huron Street #2 Chicago, Illinois 60610? Contact an @properties agent to request more info.